Since dropping his debut album in 2005, AWAR has remained a constant presence in the New York hip-hop scene with a catalogue that’s built on quality music and a consistent display of sharp lyricism. 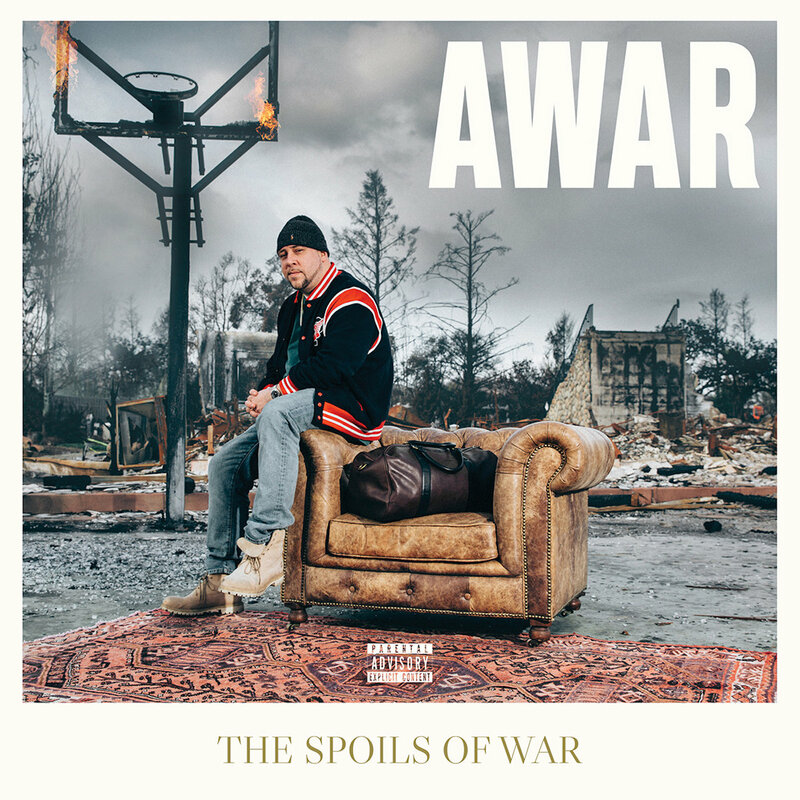 Continuing his path of (mic) destruction, the emcee has released his biggest project to date, Spoils of War. Locked in at 14 tracks — including “Bricks Like 86” with Styles P and Jadakiss, “Rolex Time” with CyHi the Prynce, and “Forty Five Soul” with Scarface and Anthony Hamilton — the album also comes equipped with features from Cormega and Raekwon; over production by Alchemist, Jake One, Statik Selektah, Vanderslice, Lord Finesse, Lex Luger, Nottz, and Showbiz. Damn, talk about a production list! Press play below and, if you like what you hear, add Spoils of War on your preferred streaming platform.